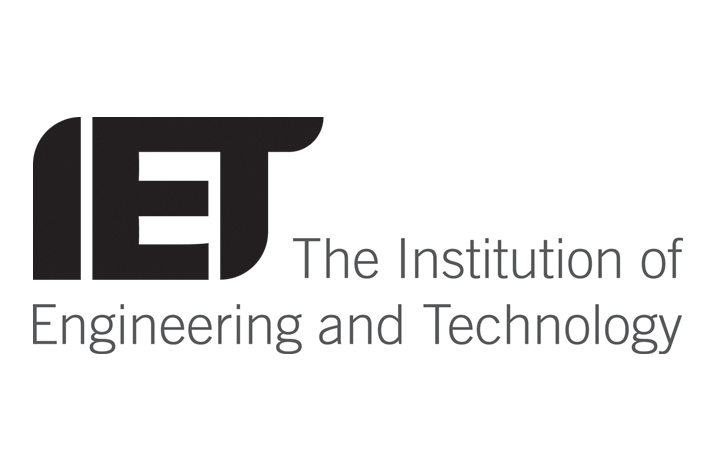 The Institution of Engineering and Technology (IET) has signed an agreement with CEPRI (the China Electric Power Research Institute) to co-publish a new, open access engineering journal, High Voltage. High Voltage will publish original research papers and review articles covering high-voltage power engineering and applications, including experimental, computational and theoretical studies. The partnership is supported by Tsinghua University, one of China’s leading academic institutions. High Voltage, which launches in April 2016, will become the latest addition to the IET’s Power and Control series hosted on the IET’s Digital Library, joining research journals including IET Power Electronics and IET Generation, Transmission & Distribution. The new online-only journal is expected to be the first academic periodical to focus on the most recent advances in high-voltage science and technology. High Voltage will cover electrical insulation, discharge and plasmas, pulsed power, high-field effects and high voltage engineering, which have promising applications across energy transmission, environmental protection, biomedicine and material treatment. As a fully open access journal, High Voltage forms part of the IET’s continuing mission to develop open access to quality engineering content and accelerate both research and innovation. Professor Zhicheng Guan of Tsinghua University, China and Professor Masoud Farzaneh of Université du Québec à Chicoutimi (UQAC), Canada will be the journal’s first Editors-in-Chief. The Editors-in-Chief are supported by an international Editorial Board with expertise in a wide range of electrical and high-voltage engineering fields. High Voltage will be available on the IET’s Digital Library with four issues per year. The Editors are inviting submissions from prospective authors for forthcoming issues.